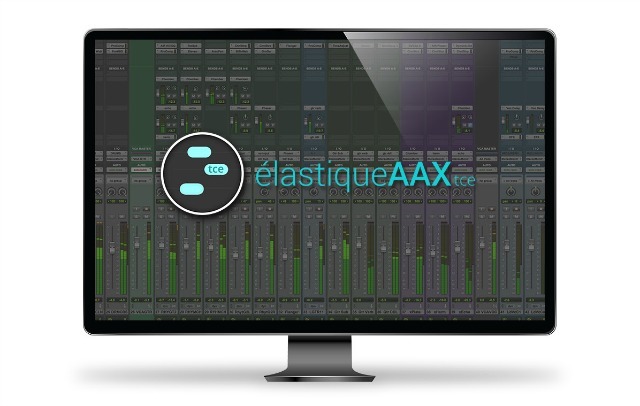 Some time ago zplane announced elastiqueAAX, a fully featured version of their class-leading time and pitch stretching software for Pro Tools. 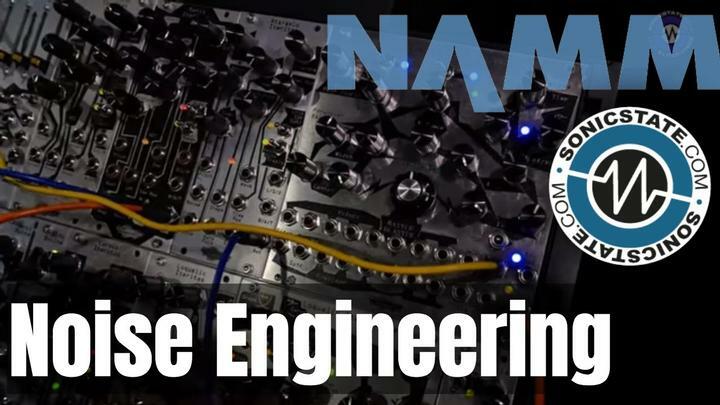 Now the company has announced a stripped-down version of the elastique time-stretching algorithm for use as the default time stretching engine right inside Pro Tools for use with the built-in TCE tool. 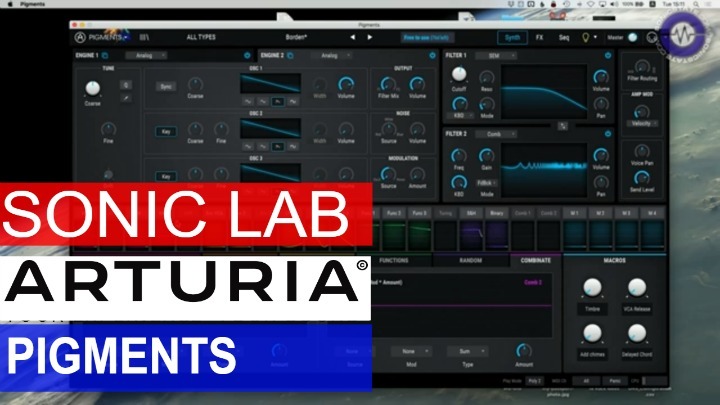 elastiqueAAXtce uses the elastiquePro V3 time-stretching engine which is integrated into many DAWs and used by millions of users around the world. zplane says that elastiquePro V3 technology ensures the highest, program independent time-stretching quality. elastiqueAAXtce offers multi-channel support for synchronous time stretching of up to 8 audio channels. Ed Gray, Director, Partnering Programs at Avid, told us, "Avid is excited to offer elastique AAXtce to the Pro Tools community at an unbeatable price. Our partners at zplane offer time compression/expansion technology that seamlessly improves the production experience an delivers sonically outstanding results." 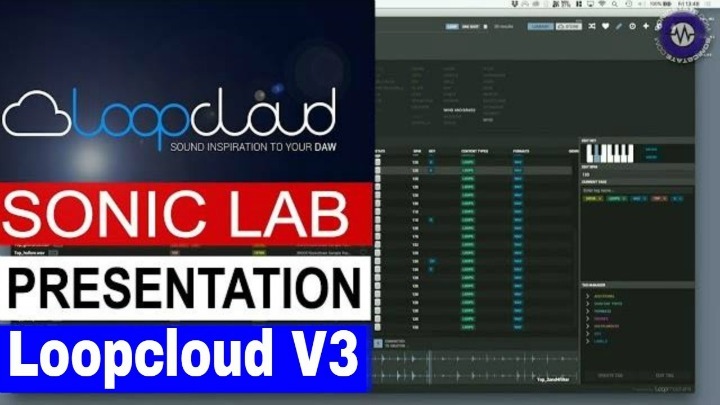 elastiqueAAXtce delivers the versatile, award-winning elastiquePro V3 time-stretching engine to Pro Tools. Offers unmatched quality to meet the demands of professional productions and broadcast applications. 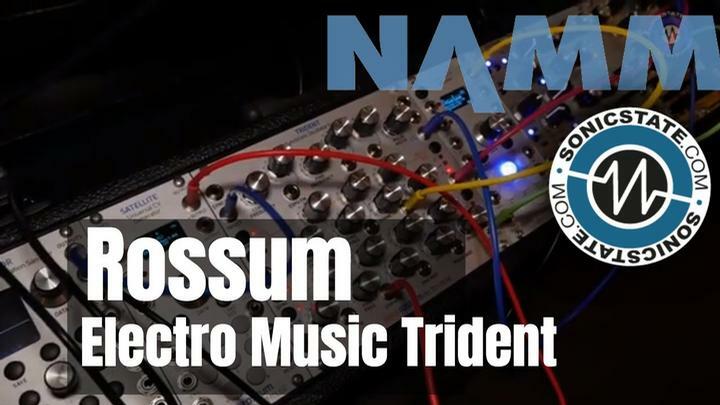 Makes stretching artifacts obsolete, providing sharp transients and crystal clear vocals without phasing artifacts. zplane elastiqueAAXtce will sell for €149 with an Avid Store exclusive introductory offer for tce version of €99 from May 15th 2018 for 30 days. zplane also announce an immediate price reduction for the elastiqueAAX full plug-in version down from €399 to €299.